In the fall of 1981, as executive director of Openlands, I traveled from Chicago to Cambridge, Mass., with my 3-month-old daughter Sarah for the first meeting of land trust representatives from across the country. We were 40, brought together under the auspices of Kingsbury Browne and the Lincoln Land Institute. As we talked over three days, we recognized our shared purpose and common challenges. From that meeting, the Land Trust Exchange — later the Land Trust Alliance — was born. Over the years, my husband Jonathan and I walked many a land trust property with Sarah and our younger daughter Julia — always with enjoyment and appreciation for the beauty of our surroundings and value of open lands. Fast forward, we recently welcomed our first grandchild, Eleanor, to the family, and I found myself looking back with satisfaction on how our family has grown and how the Land Trust Alliance has transformed the land trust community. Certainly, the Alliance has professionalized our sector, through Land Trust Standards and Practices, the accreditation program, conservation defense, and by providing stellar education and training through webinars, publications and the annual Rally. The Alliance has become a powerful and able advocate for government policies that support land conservation across the country — a role no individual land trust could shoulder on its own. I believed more than 35 years ago that we are stronger together, and that has never been truer than it is today. Jonathan and I give to our local land trusts, which protect land in and around Chicago, and we also give to the Land Trust Alliance to support conservation on a national level — and we do it for Sarah, Julia and Eleanor — and all the children who will inherit the beauty of this land. Please join me in contributing generously to this essential organization. 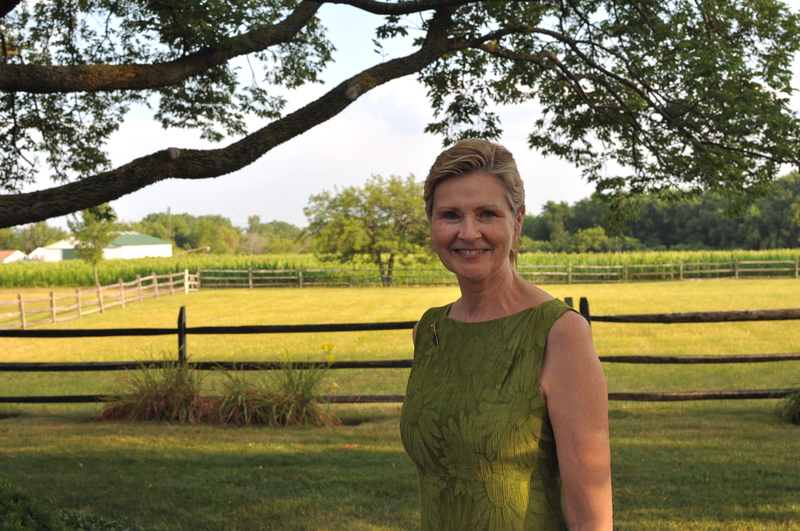 Judith Stockdale is a Land Trust Alliance board member.